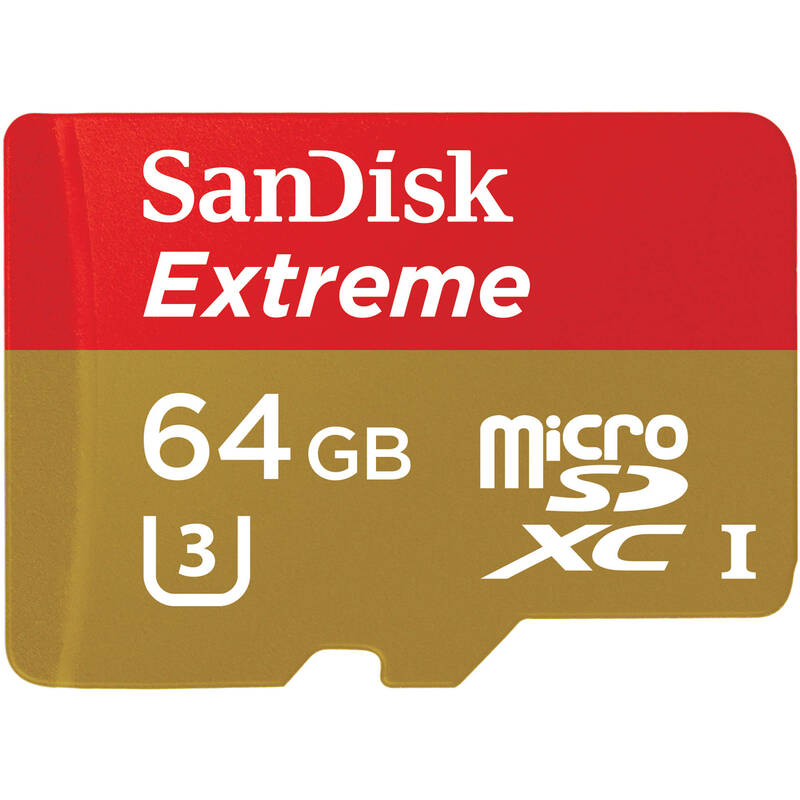 Sandisk’s newest incarnation of the Extreme Pro SDHC memory card series brings the fastest read & write speeds ever to the table, unlocking a whole range of possibilities for those recording 4K, UltraHD, 3D or high bitrate HD video, as well as catering to the capabilities of many stills cameras. 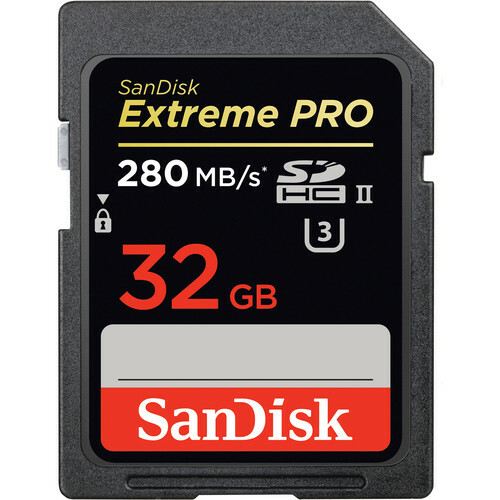 With read speeds of up to 280mb/s + Write speeds of 250mb/s, the Sandisk 32Gb Extreme Pro UHS-II is the newest and fastest SDHC memory card on the market. Optimised for the next generation of high-end DSLRs and pro video cameras that support the UHS-II standard, the SanDisk Extreme PRO SD UHS-II card delivers the uncompromising results that professional photographers demand. 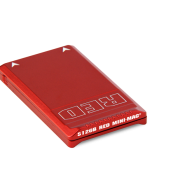 Fast write speeds of up to 250MB/s allows users to take high-resolution images, such as RAW and JPEG, in succession. 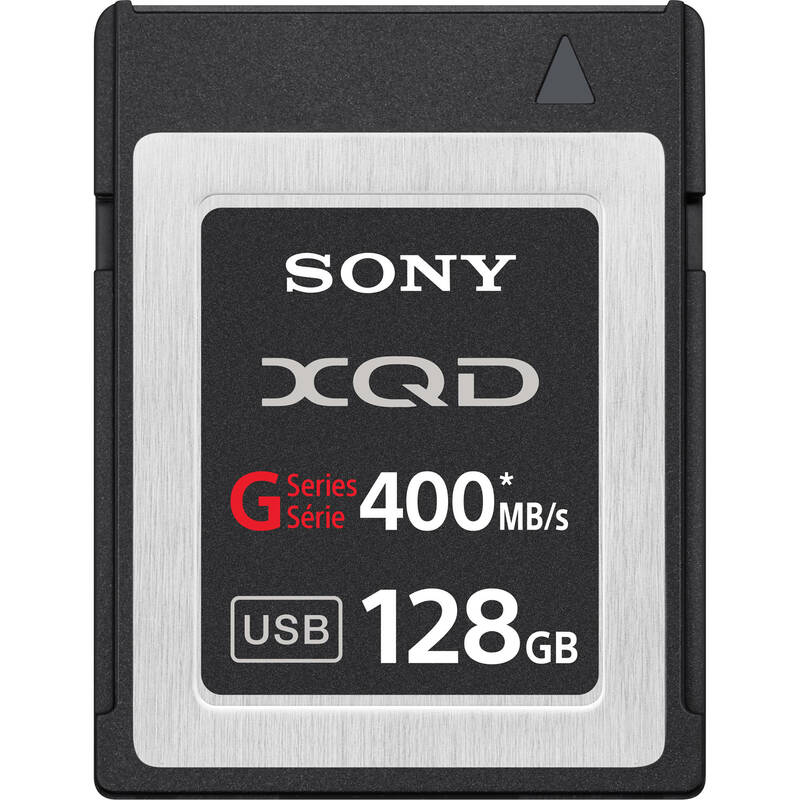 In addition to industry-leading read and write speeds, the card offers the highest video performance available for sustained video capture of 30MB/s (U3), allowing capture of cinema-quality 4K, 3D and Full HD videos3. “The new SanDisk Extreme PRO SD UHS-II card shatters the existing barrier of UHS-I limitations, delivering speeds up to three times faster than current cards,” said Susan Park, director, product marketing, SanDisk. 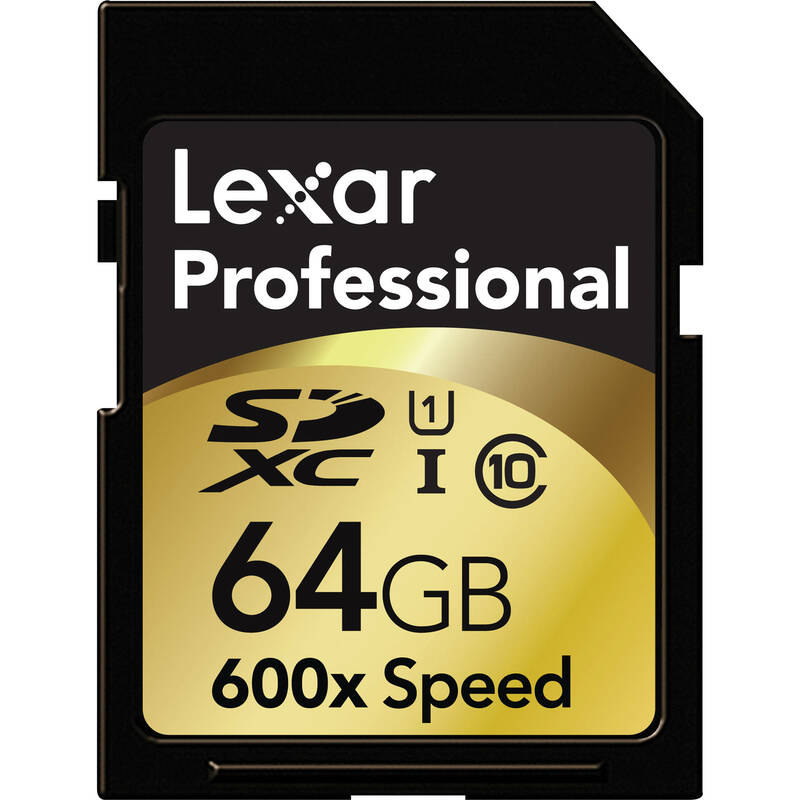 “As leaders in the flash storage industry, our goal is to deliver the fastest memory cards on the market, enabling next generation cameras to take advantage of new levels of performance.